Do you want to reach over 100,000 people who attend the Ottawa Italian Week Festival? Get involved and share your brand during the Grand Finale Weekend for Ottawa Italian Week Festival! 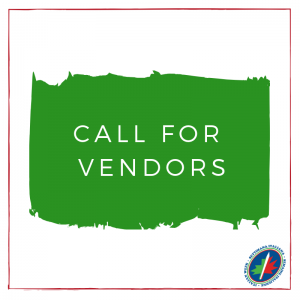 We are looking for local businesses for our vendor area. The vendor area is open to the general public on Preston Street from June 14-16, 5-11PM each day.